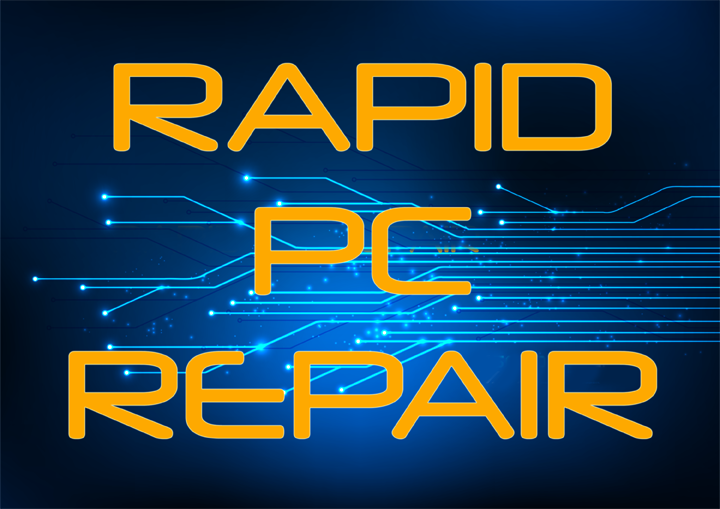 Southport Computer & Laptop Repair Specialists, For All IT Problems, Ipad & Mac Repair, Very Fast Turn Around, No Fix No Fee! DOES MY COMPUTER HAVE A VIRUS? Viruses, Trojans, Spyware, Addware and other unwanted malicious software have a threat level ranging from low level to high level serious security risks. These threat levels should be treated with different solutions. A low level threat can usually be handled quite easily with some competent anti-virus software and a good scan. Other levels of malicious software threats can be treated with a data backup and a fresh installation of the operating system. This may seem very drastic but if you use your computer for payments, banking and other high security applications then you need to understand that people who build spyware and other viruses are getting better and cleverer. The virus may start to attack internet based software on your computer so as every time you use this software it has a chance to send home information via the internet. They will breakdown the filing system on your computer so your computer becomes unstable and insecure. With your computer starting to malfunction and becoming insecure the virus gets its opening to get straight through security as security is not secure any longer. This is a worst case scenario but as long as you have a competent anti-virus program it should at least encrypt your data so no information gets leaked. A fresh installation can be done from a partition of your hard drive and is a very painless way to make the fresh start. Make sure before you do any fresh installation of the OS that you have backed up all your data, pictures, documents, music, video files and have all the passwords to your online accounts written down somewhere. Also make sure you have all your relevant software that you use on disc backed up ready to be reinstalled with backups of their relevant product keys (not to be mistaken with serial number or any other number, make sure it is the product key for that software you are backing up). Remember to frequently backup your data to prevent data loss!